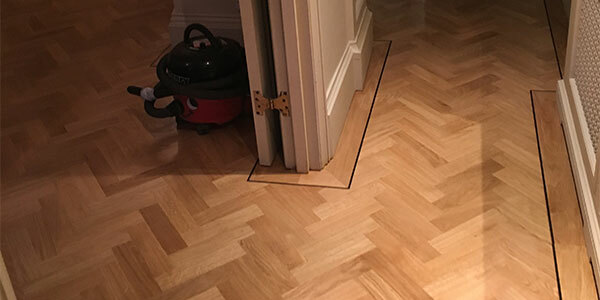 Why choose our wooden floor installation in London and throughout Surrey? 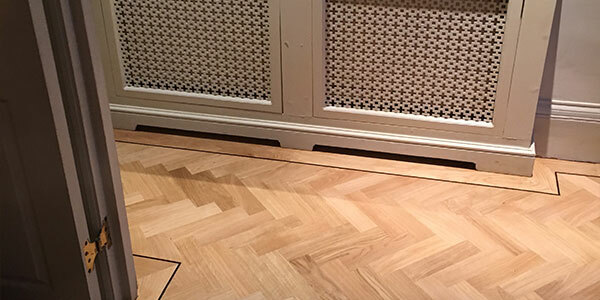 At A D Flooring Contracts Ltd we source the highest quality timber for our floor services. All our wood falls within the national and federal laws of the countries of origin as well as FSC and PEFC products. We only use timber that comes from sustainable forestry, creating a diverse, wildlife friendly landscape and a stable global climate.